A 100% Natural, super moisturizing, and super gentle baby lotion that will absorb quickly and will leave your baby’s skin super soft. Formulated with certified organic ingredients. 4 oz / 118 ml. Gentle French Lavender with warm honey. (*= Certified Organic)Ingredients: *Calendula Officinalis Flower (Calendula) Tea Infusion, *Cocos Nucifera (Coconut) Oil, *Olea europaea (Olive) Fruit Oil, Cetearyl Olivate and Sorbitan Olivate (Natural Olive Oil Emulsifier), Organic Alfalfa Honey, *Lavandula dentate (Lavender) Essential Oil, Tocopherol (Non GMO Vitamin E), *Calendula Officinalis Flower (Calendula) Extract, Natural Antioxidant Preservative (Tea Tree, Berry and Herbal Extracts). 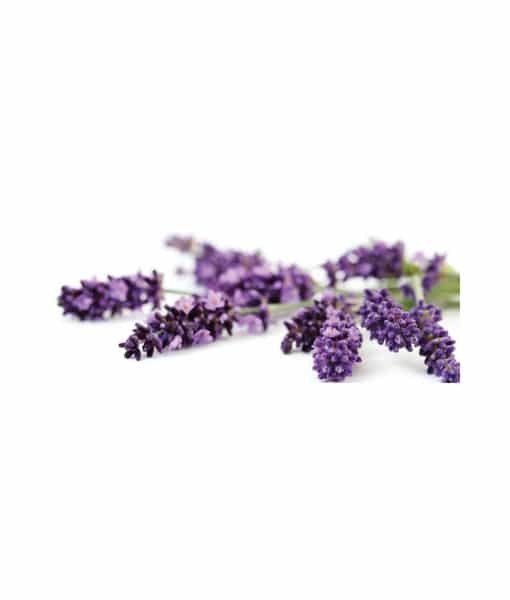 FRENCH LAVENDER OIL: Lavender has been used since ancient times, and the Romans added lavender to their bath water, hence the name from the Latin lavare, ‘to wash’. *Calendula Officinalis Flower (Calendula) Tea Infusion, *Cocos Nucifera (Coconut) Oil, *Olea europaea (Olive) Fruit Oil, Cetearyl Olivate and Sorbitan Olivate (Natural Olive Oil Emulsifier), Organic Alfalfa Honey, *Lavandula dentate (Lavender) Essential Oil, Tocopherol (Non GMO Vitamin E), *Calendula Officinalis Flower (Calendula) Extract, Natural Antioxidant Preservative (Tea Tree, Berry and Herbal Extracts).